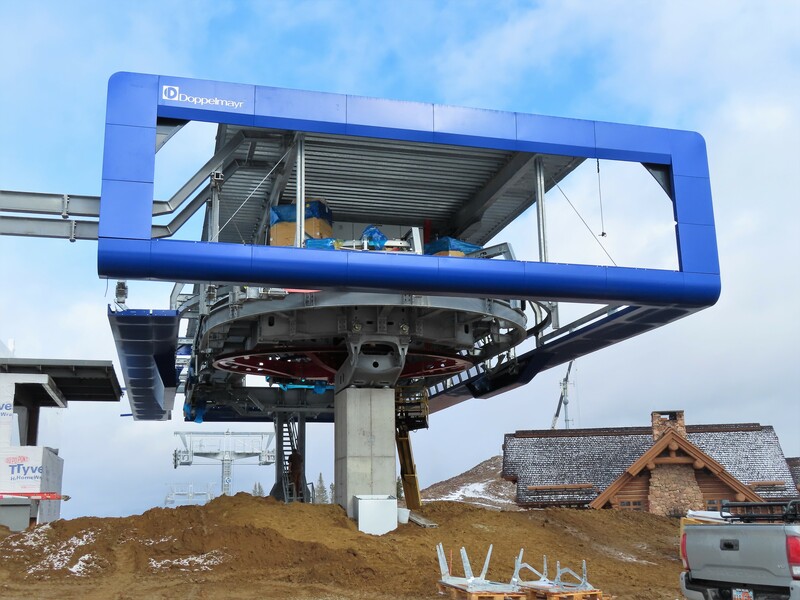 The number of chairlifts at Utah Olympic Park will double within two years if the foundation that operates the Olympic venue successfully raises $11 million in donations. 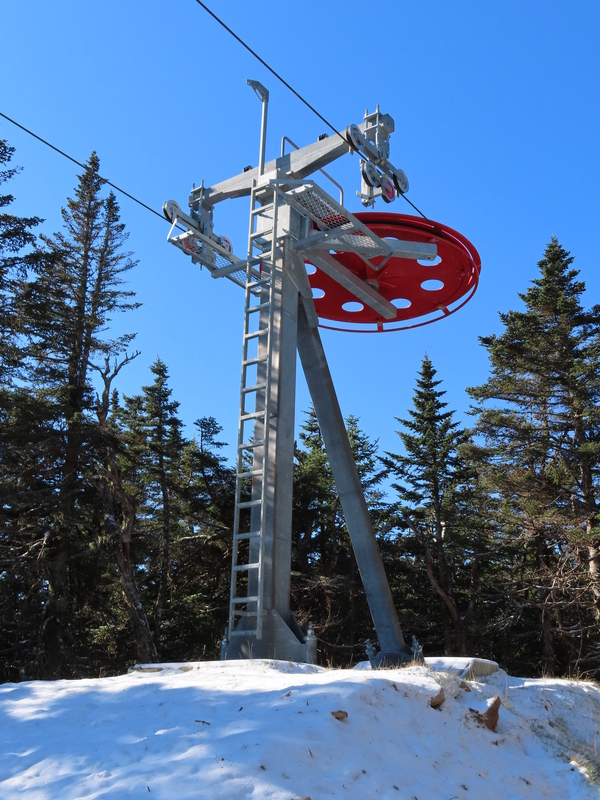 Located near Canyons Village, the park debuted with a CTEC double in 1992 and added its second chairlift in 1999. 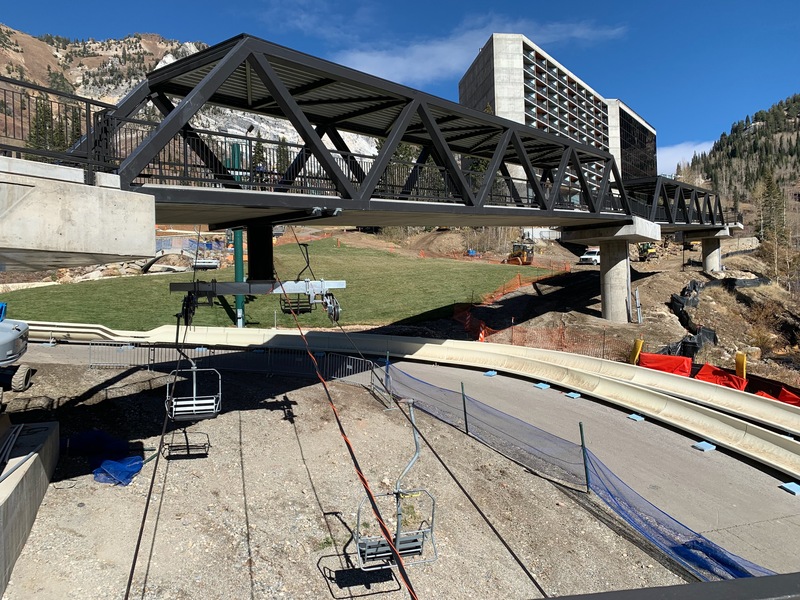 The Utah Legacy Foundation was founded in 2002 and created a model for post-Olympic sustainability, adding an alpine slide, two museums, zip lines and more to the facility. 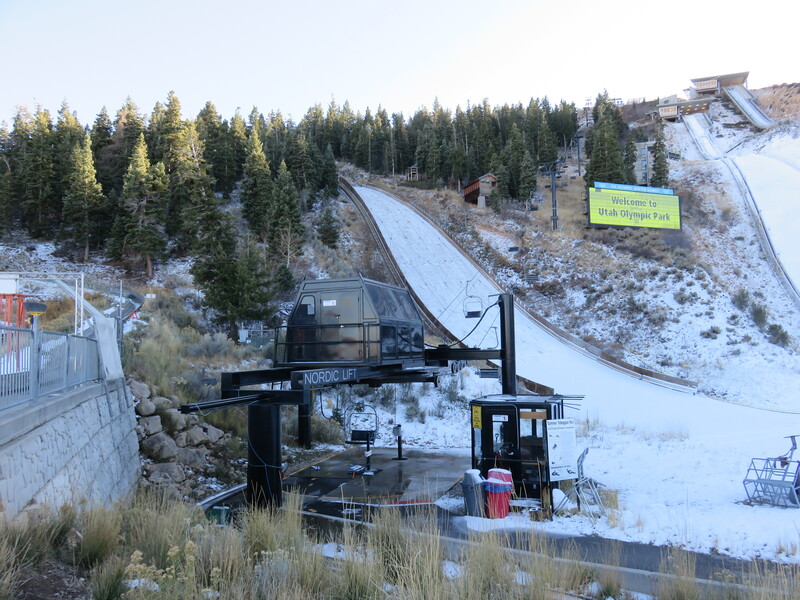 Utah Olympic Park still hosts hundreds of athletes for training in multiple disciplines and the proposed ski expansion would better support them. 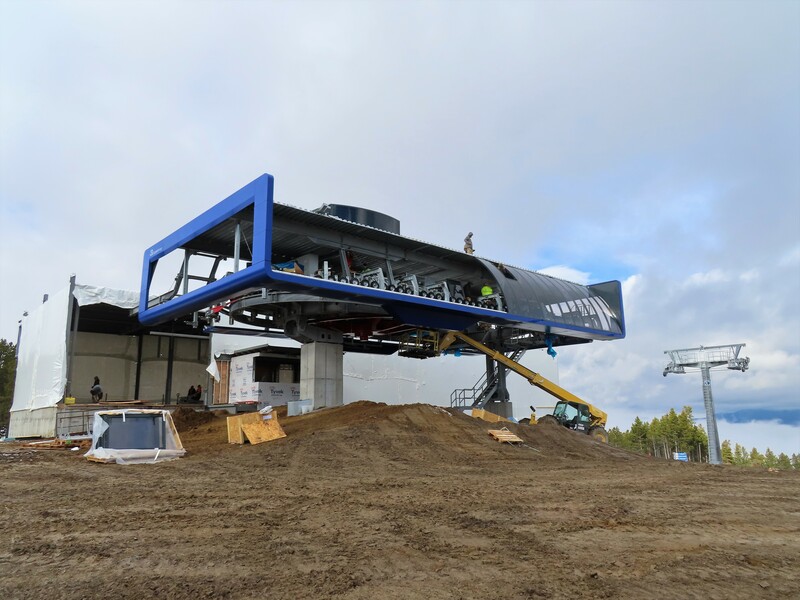 The Nordic double will remain in place to service the summer alpine slide and largest ski jumps. 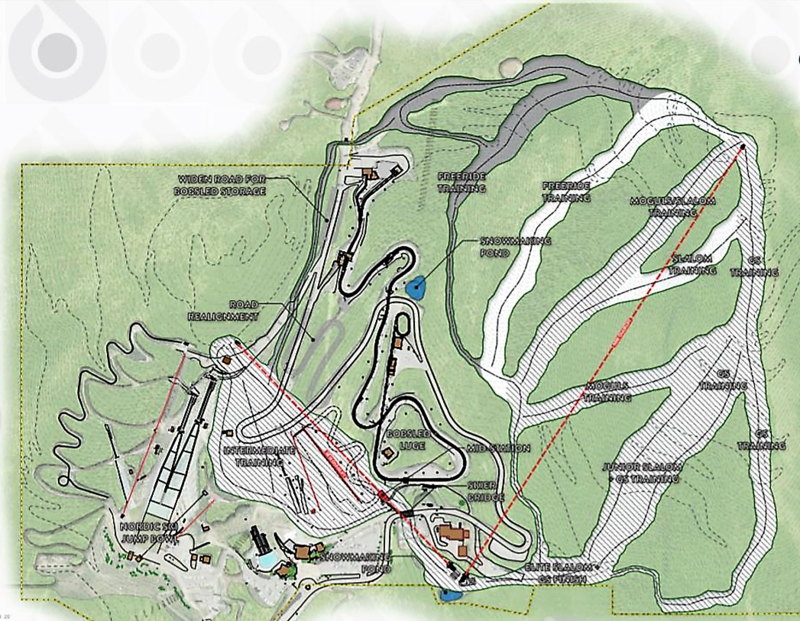 A $2.7 million phase one expansion would see Deer Valley’s Homestake lift re-purposed for intermediate training near the shorter ski jumps. 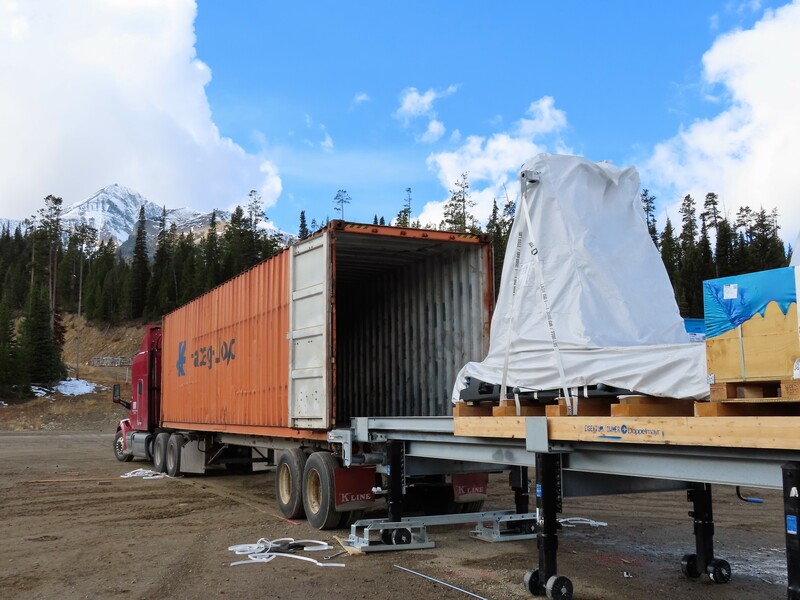 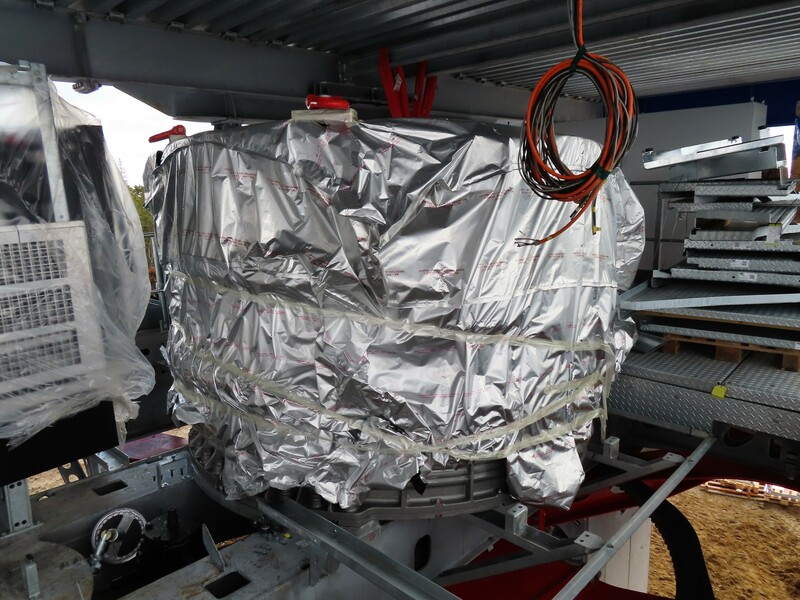 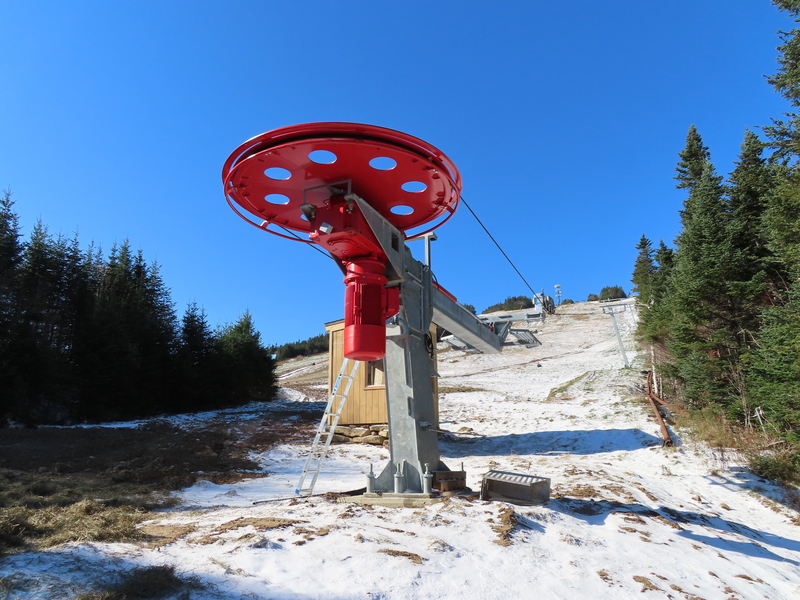 The 1999 Garaventa CTEC quad chair would have a mid load station and be installed next summer in order to open by late 2019. 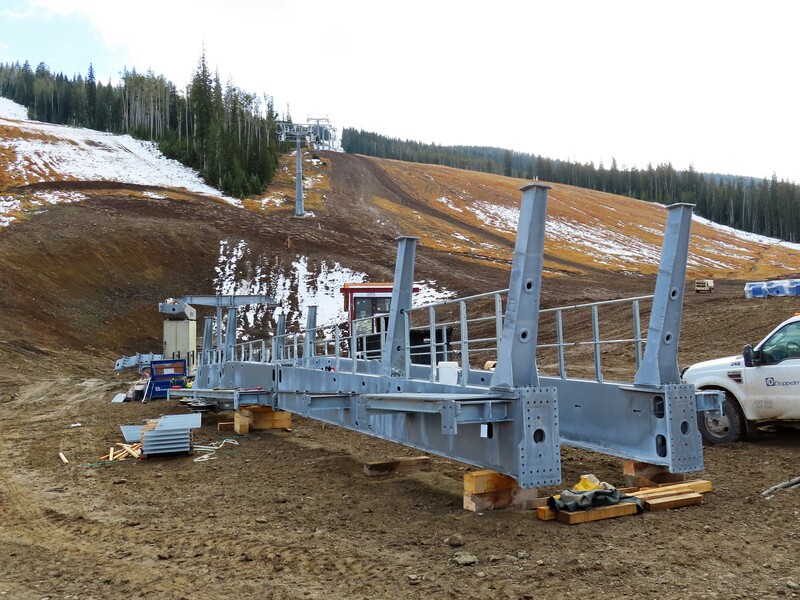 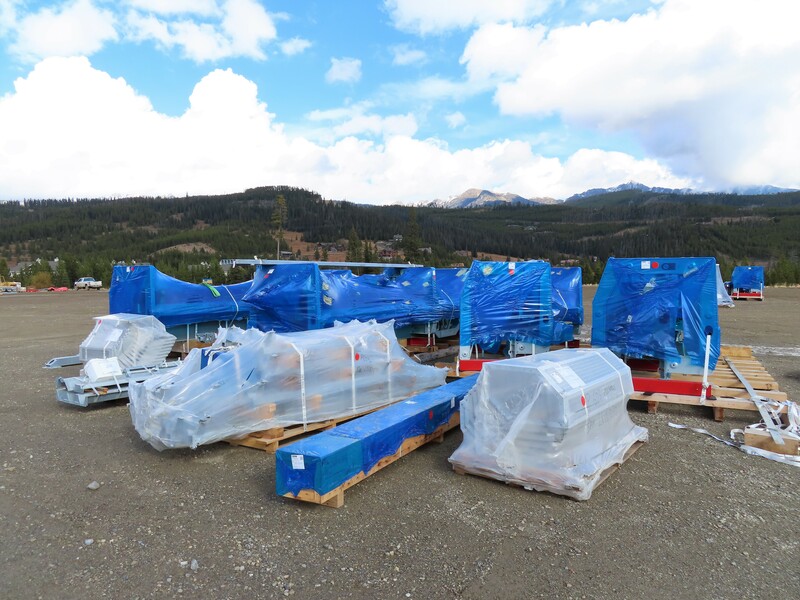 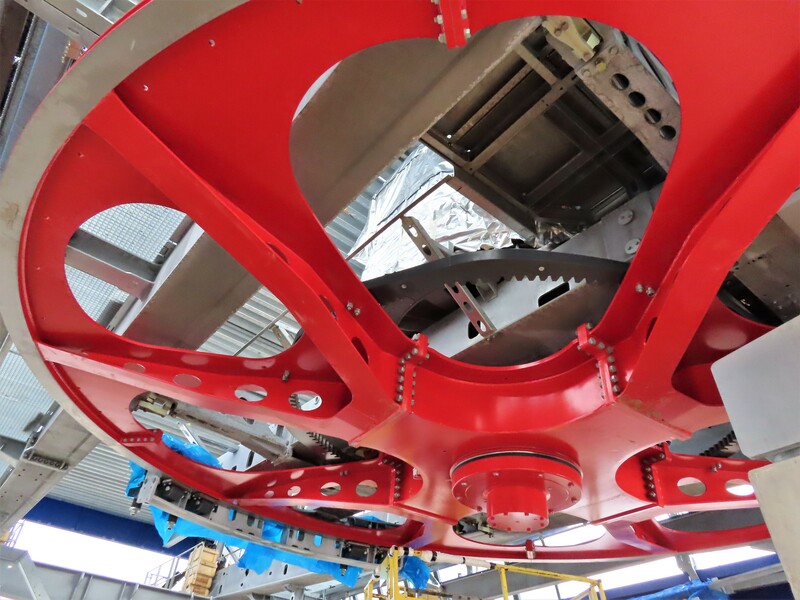 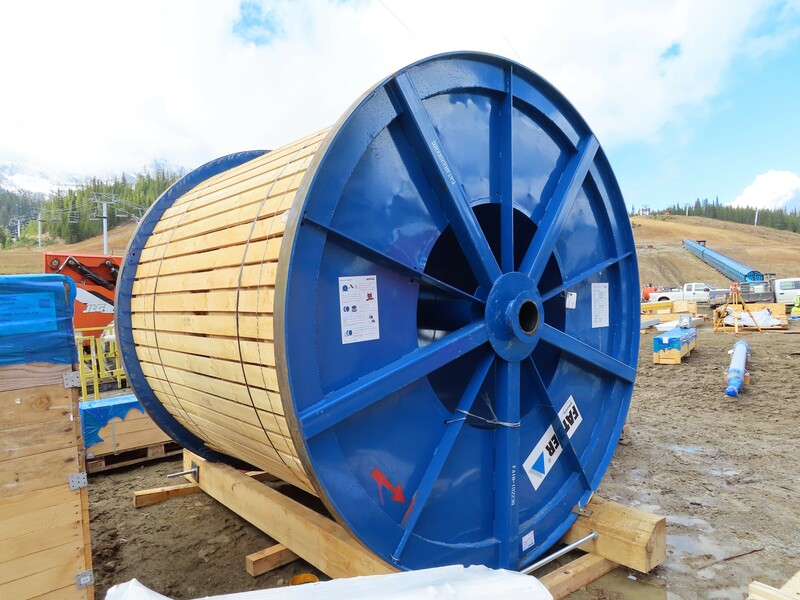 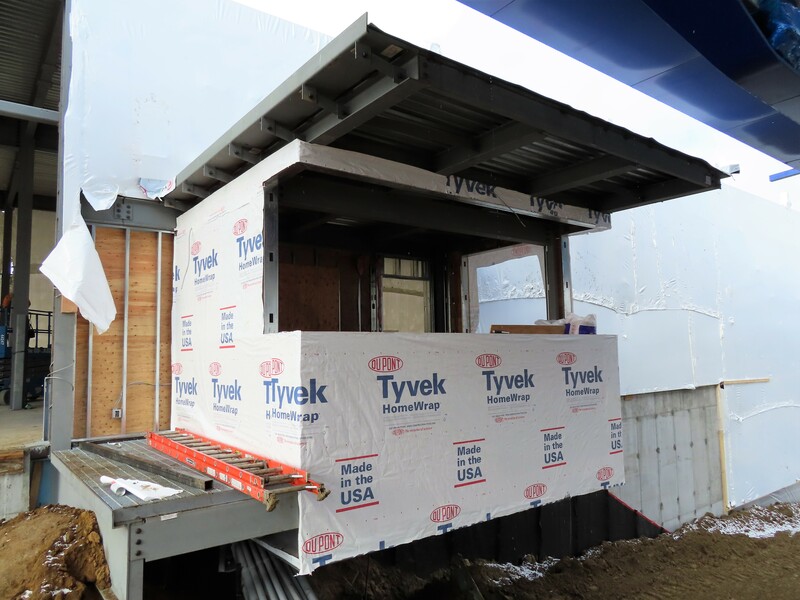 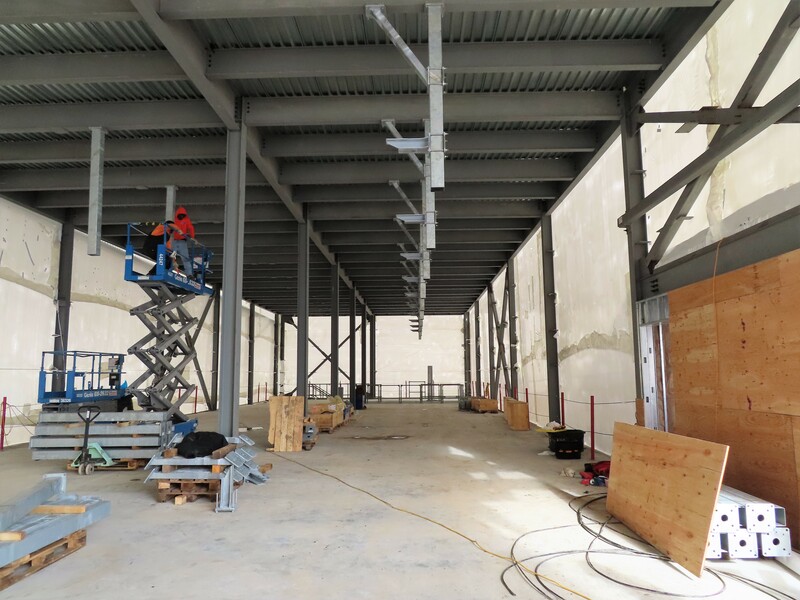 This lift will be around 1,200 feet long with a vertical rise of 400′. 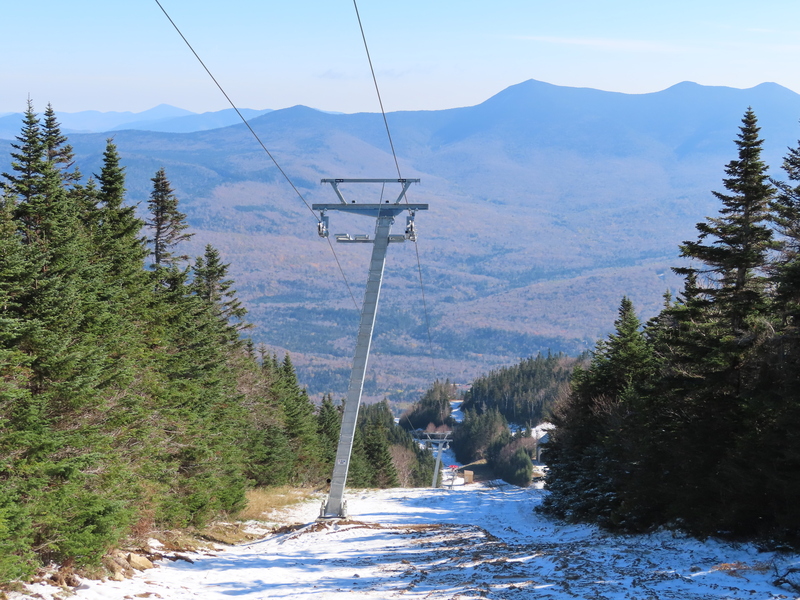 An even more ambitious project would add 30 acres of skiing on West Peak near the Olympic bobsled and luge track at a cost of $5.8 million. 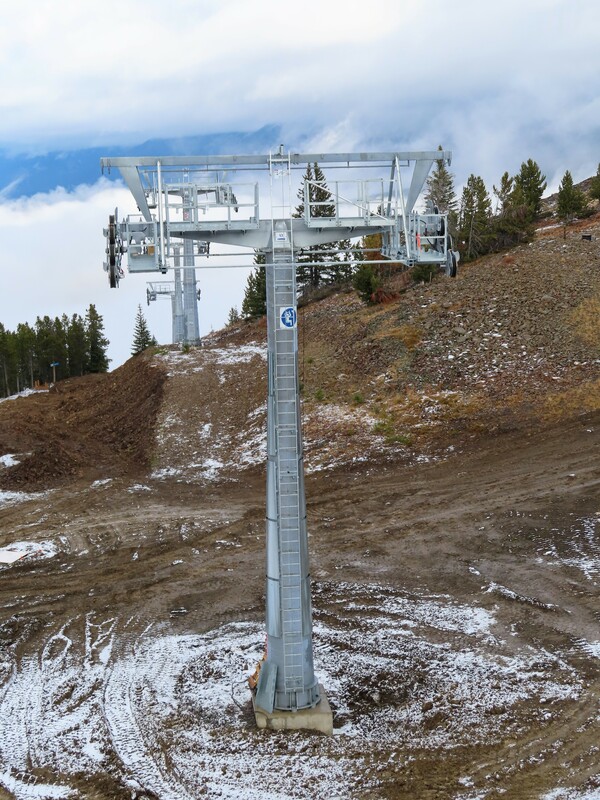 At 3,280′ x 1,200′, this lift would be roughly comparable in size to Jupiter at nearby Park City Mountain. 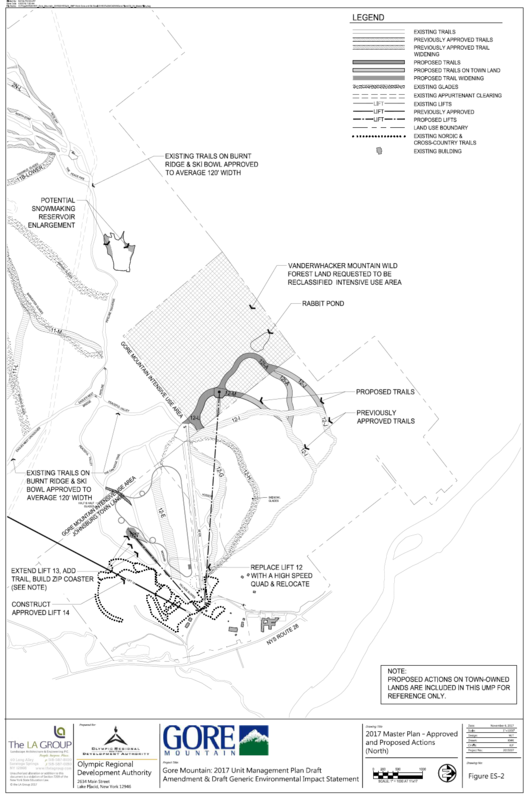 The West Peak project is tentatively scheduled for 2020. 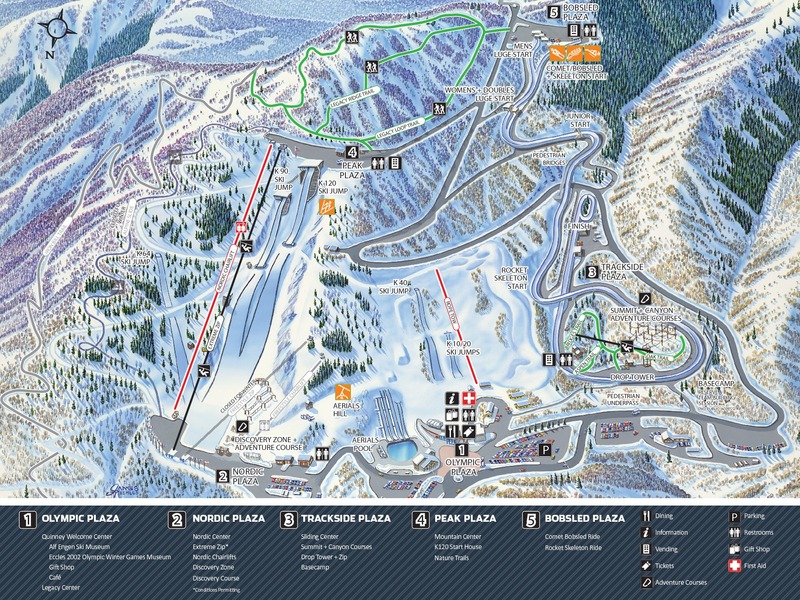 Current Utah Olympic Park winter facilities and activities. 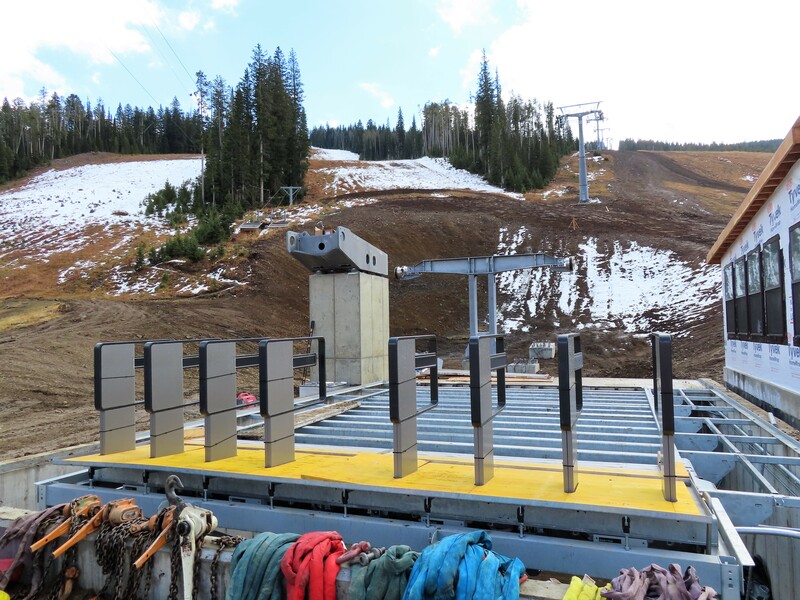 As Aspen Mountain considers a Telemix combination lift, the Aspen Daily News looks back at other unique lifts in Pitkin County history. 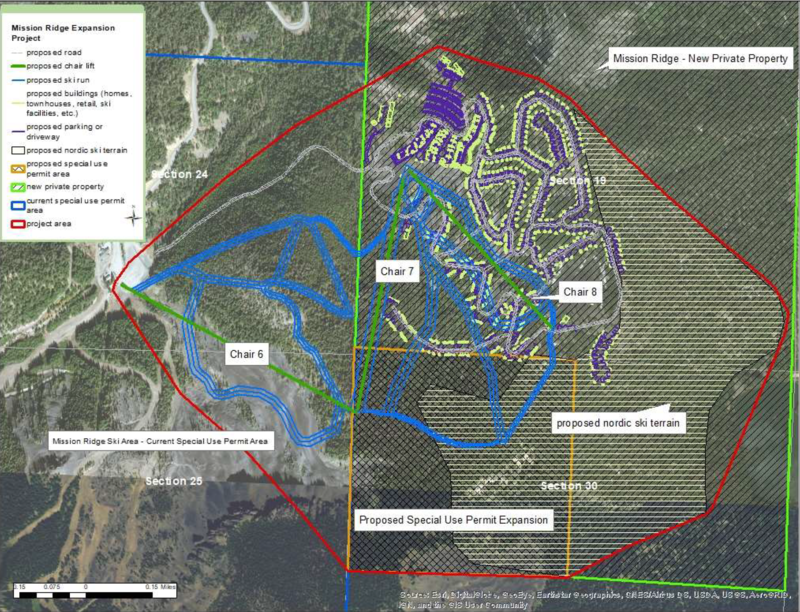 Purden Ski Village in BC is for sale at $1.7 million USD ($2.2 million CAD). 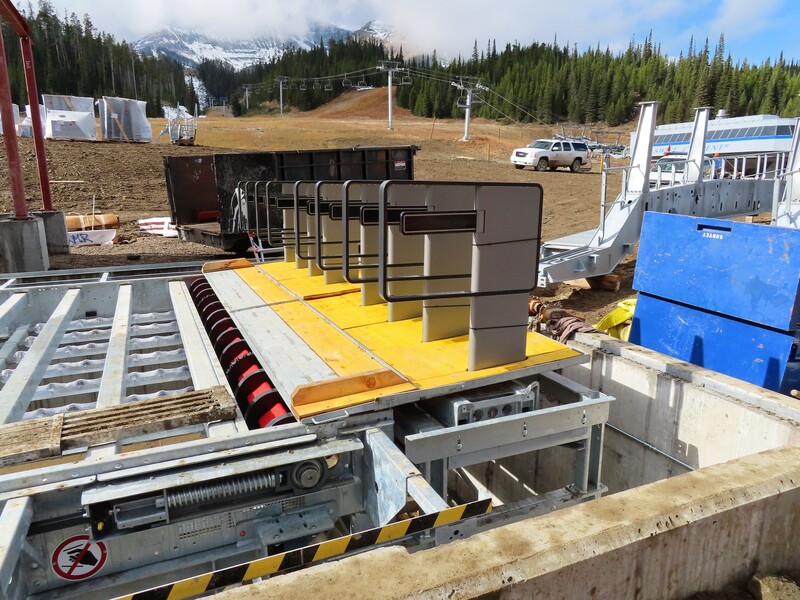 The area operates two doubles and a T-Bar, all built by Mueller. 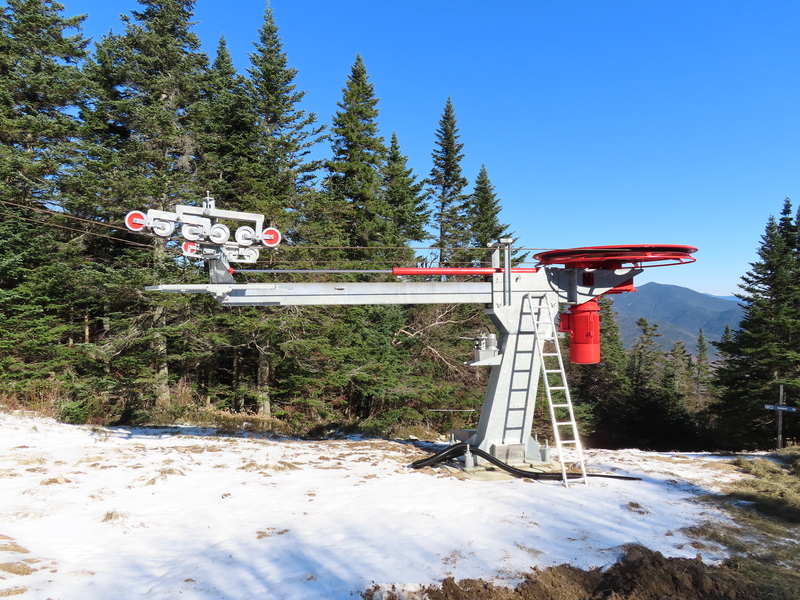 Snowbird’s Chickadee has a new tower that hangs from a bridge. 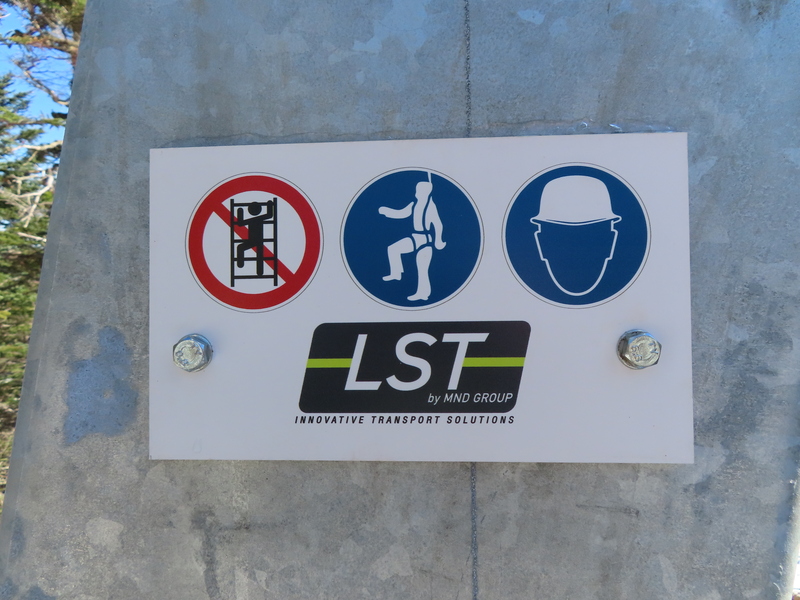 The final Disney Skyliner towers rise from a lake and one station gets a mural. 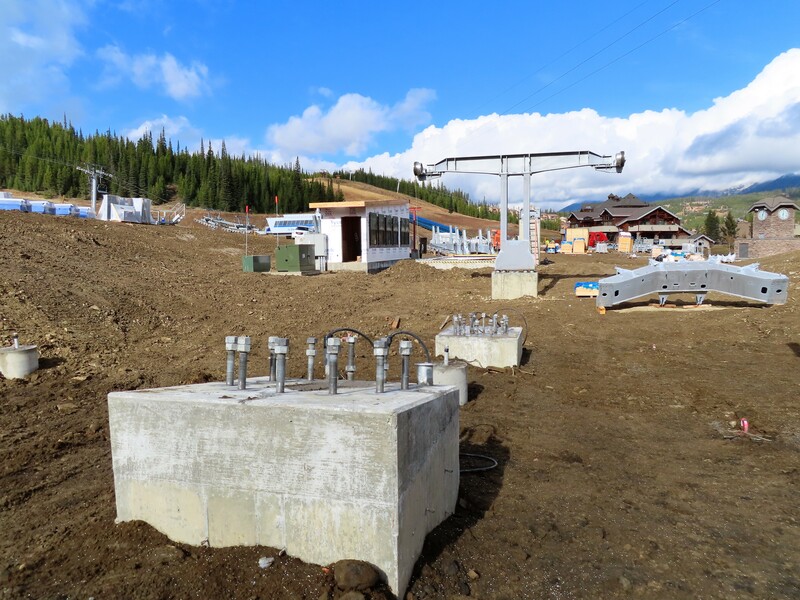 Peak Pass sales are pacing ahead of last year by 19 percent in units and 22 percent in dollars despite increased northeast competition from Vail and Alterra. 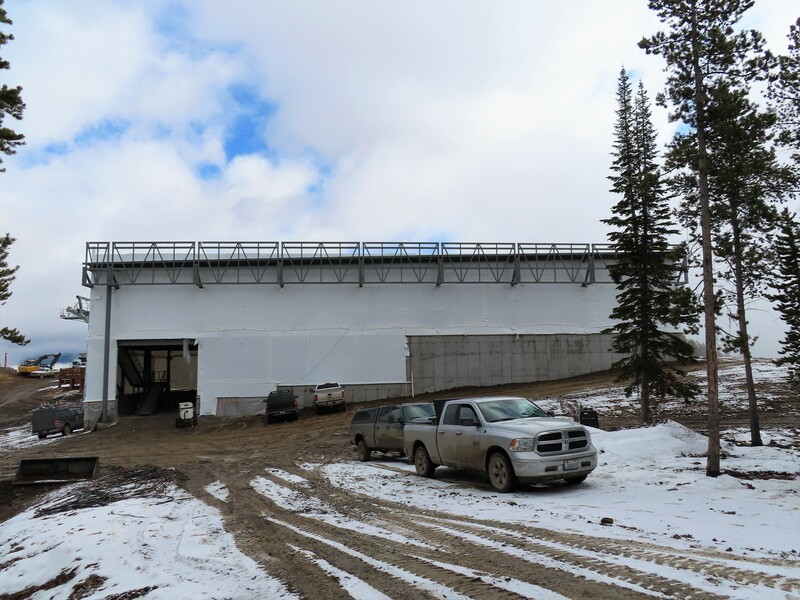 The shut down Hermitage Club expects to close on $25-30 million in financing around Thanksgiving. 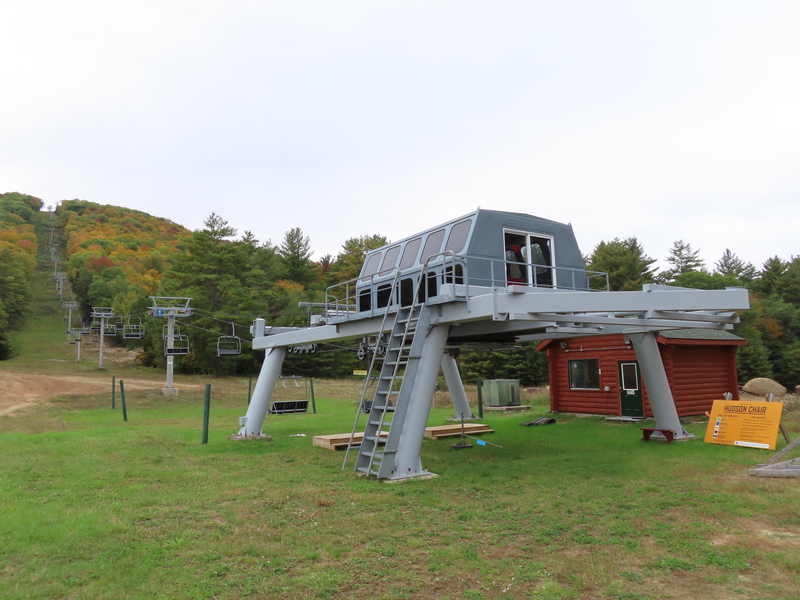 One potential reopening complication: the chairlifts haven’t been touched by mechanics since March. 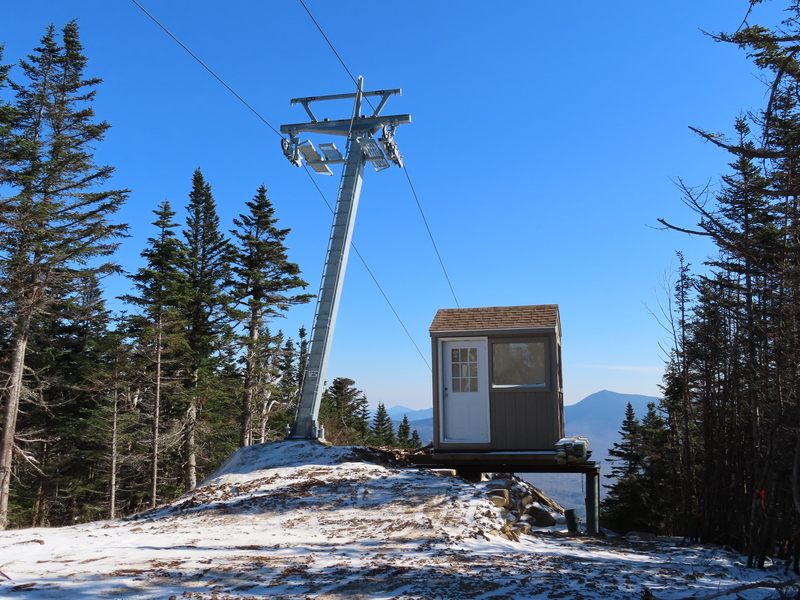 A new trail map shows the locations of Killington’s three new lifts. 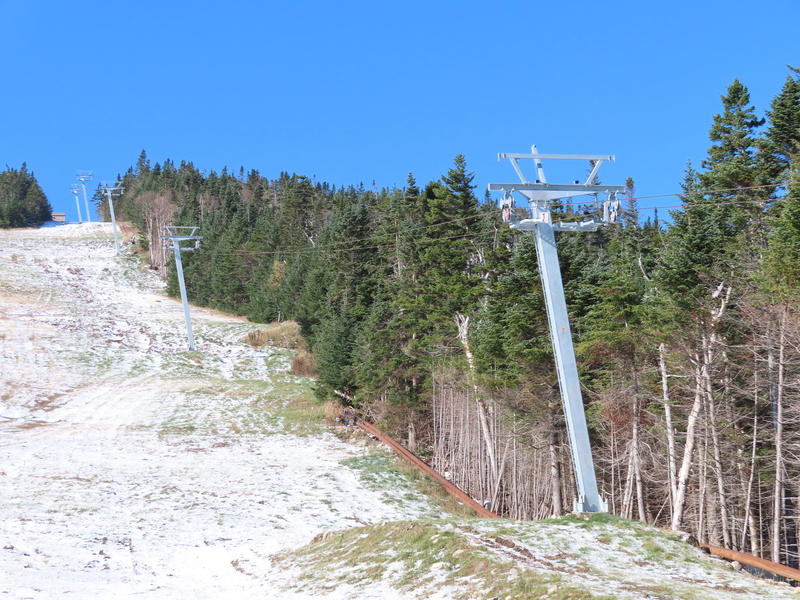 Beech Mountain is rocking two new quad chairs this winter and an all new trail map. 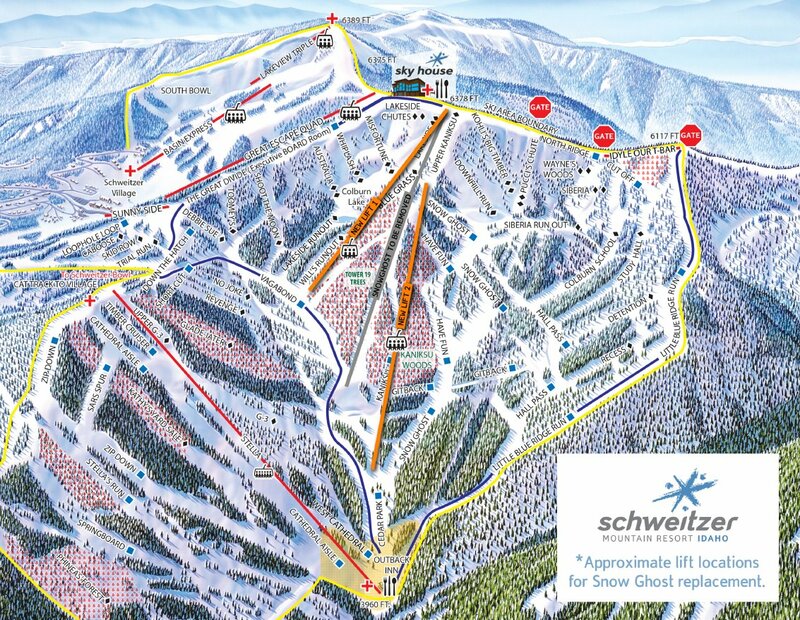 Taos has an updated map to go along with its high speed quad. 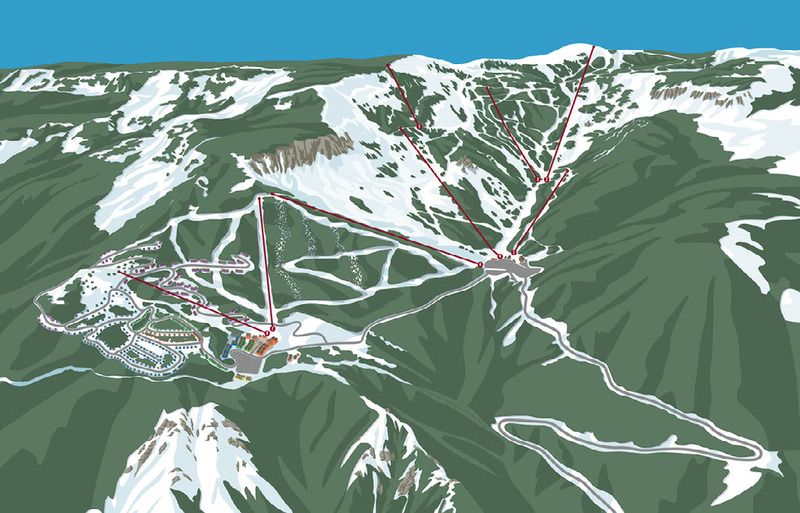 Mission Ridge has submitted a plan to expand northeast with new lifts and much more. 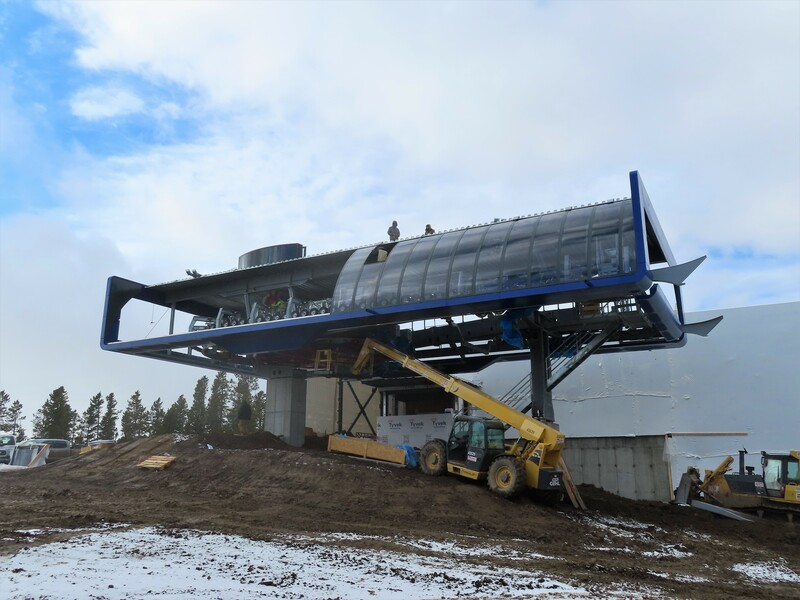 A day use ski area in the Cascade Mountains with lifts dating back to the 1960s, ’70s and ’80s is one step closer to becoming a regional destination with overnight accommodations. 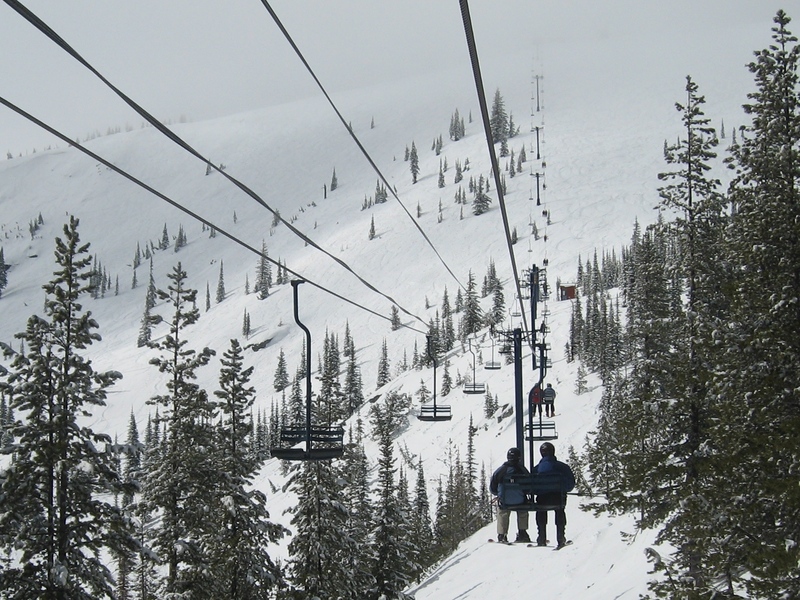 Over the summer, Mission Ridge submitted applications to both the Forest Service and Chelan County seeking to cut new runs, build more lifts, add a second base area and debut cross country ski trails. 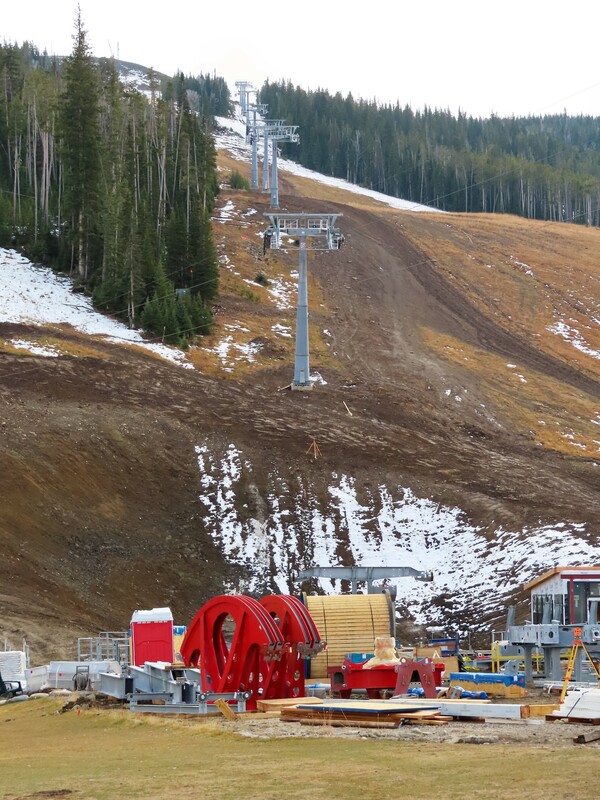 Seattleite Larry Scrinavich purchased Mission Ridge Ski & Board Resort from Seattle-based Harbor Properties in 2003 and went to work, installing the resort’s first high-speed detachable quad. 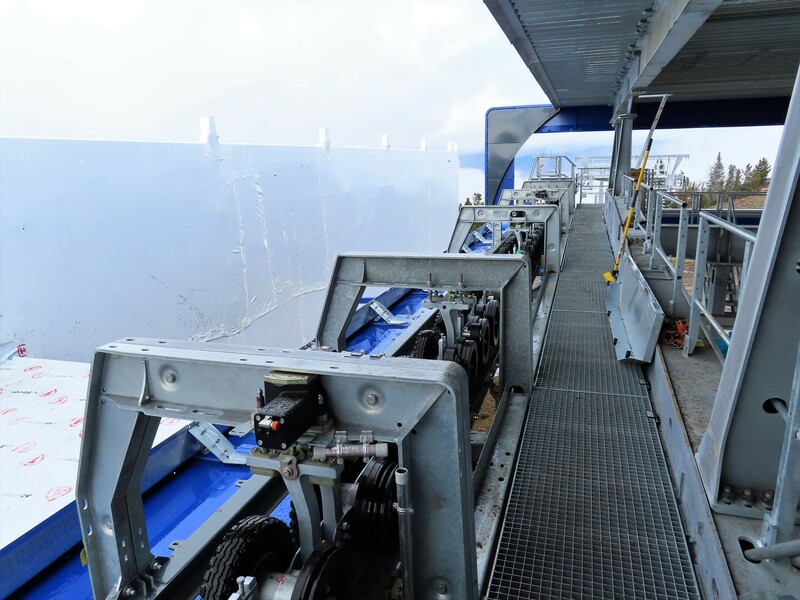 The Liberator Express, together with big snowmaking investments, took Mission Ridge to the next level. 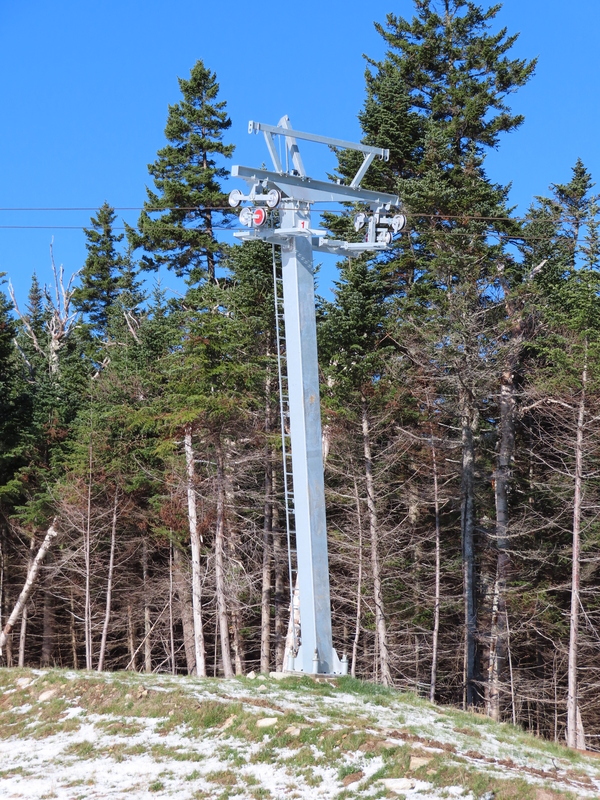 The ski area enjoyed its third best season to date last year, tallying 114,000 skier days. 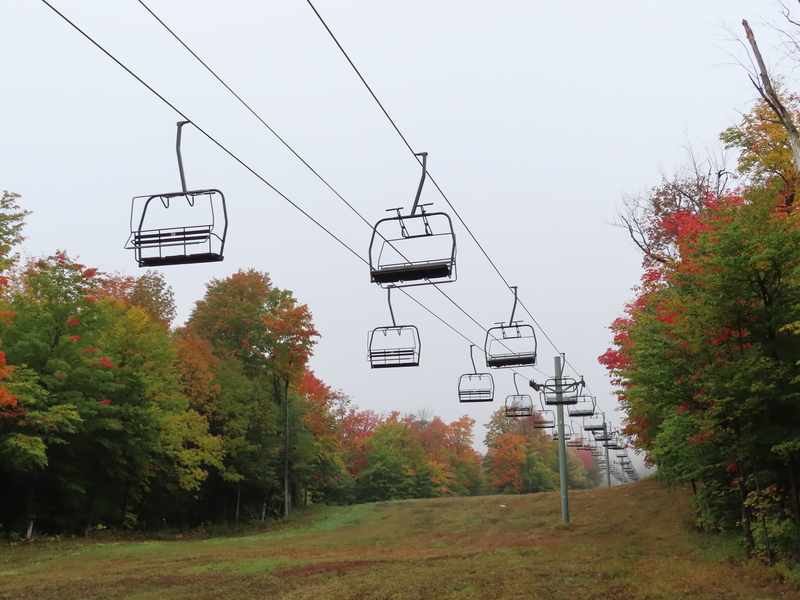 One new chairlift would sit entirely on public land, one would be on private land and a third would cross some of each.